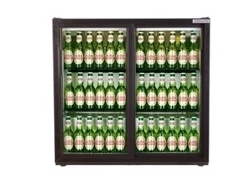 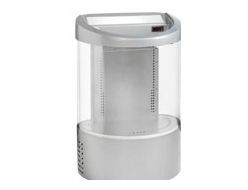 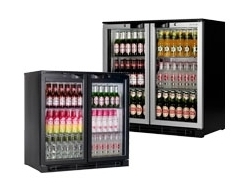 FridgeSmart set the Bar high when it comes to low prices with our bar fridges. 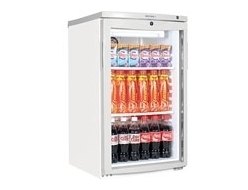 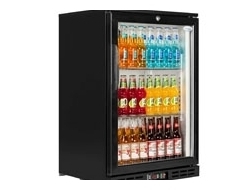 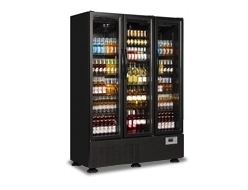 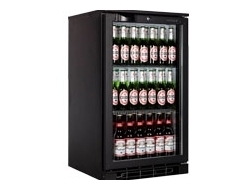 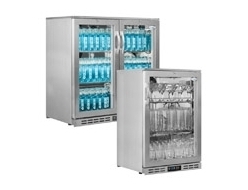 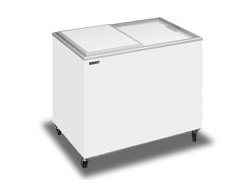 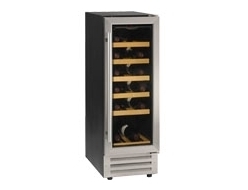 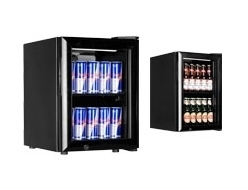 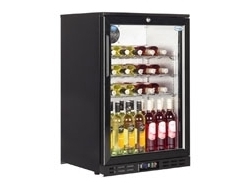 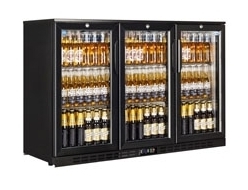 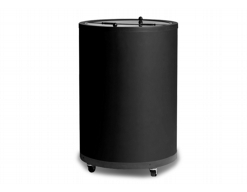 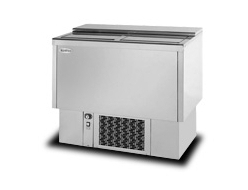 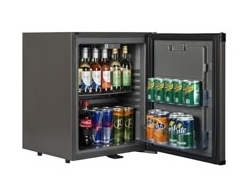 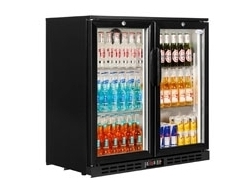 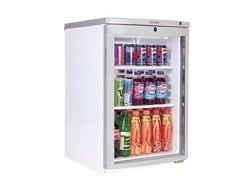 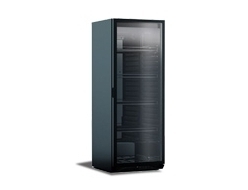 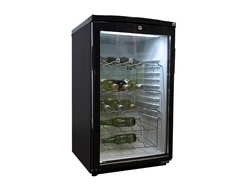 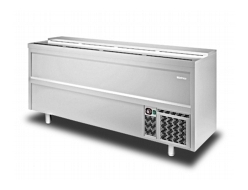 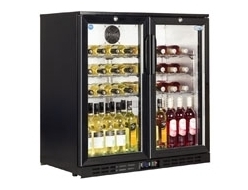 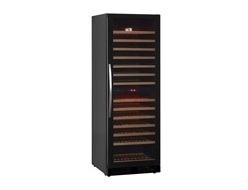 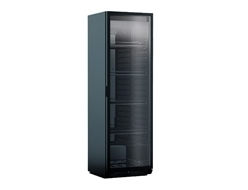 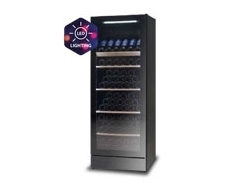 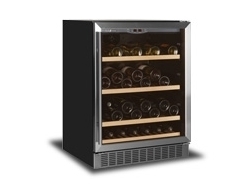 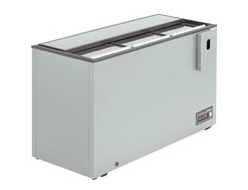 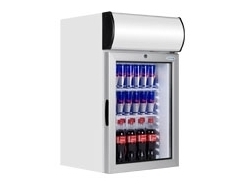 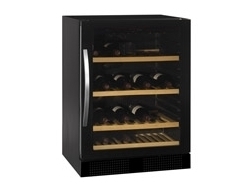 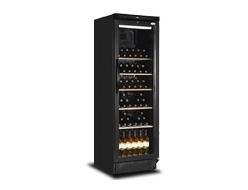 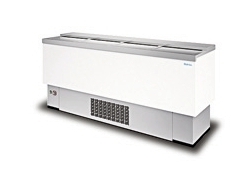 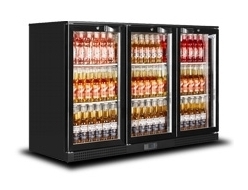 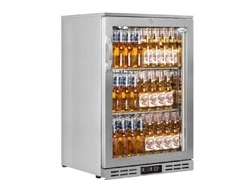 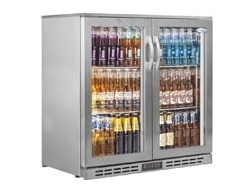 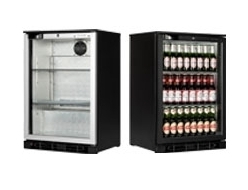 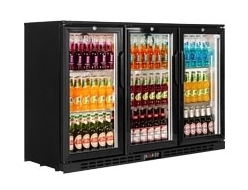 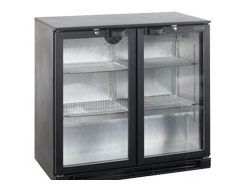 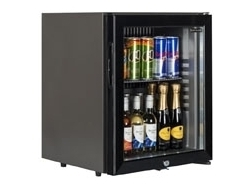 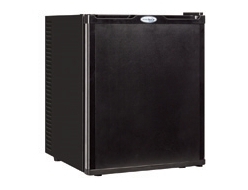 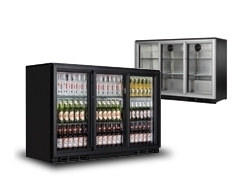 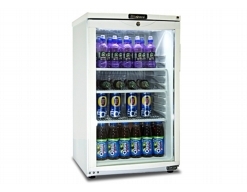 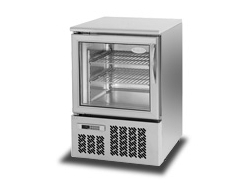 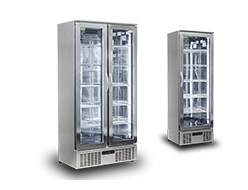 We offer a range of single, double and triple door Tefcold bar fridges in both a Black and white finish. 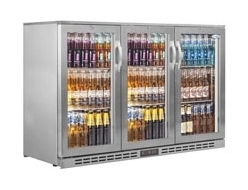 Optimised lighting promotes high visibility, while cold temperatures keep those beers and soft drinks always ready.